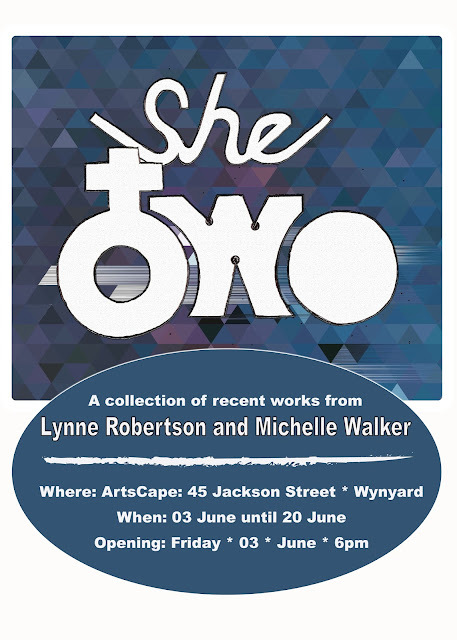 With themes of Tasmania, Modern art and Feminism. Opening by Mayor Robbie Walsh. 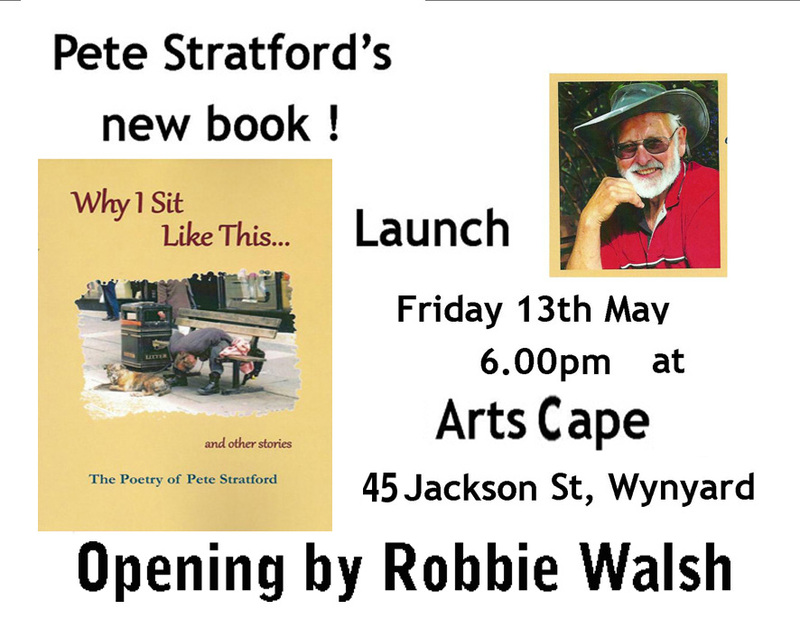 Launch is at 6 pm, 45 Jackson Street Wynyard.